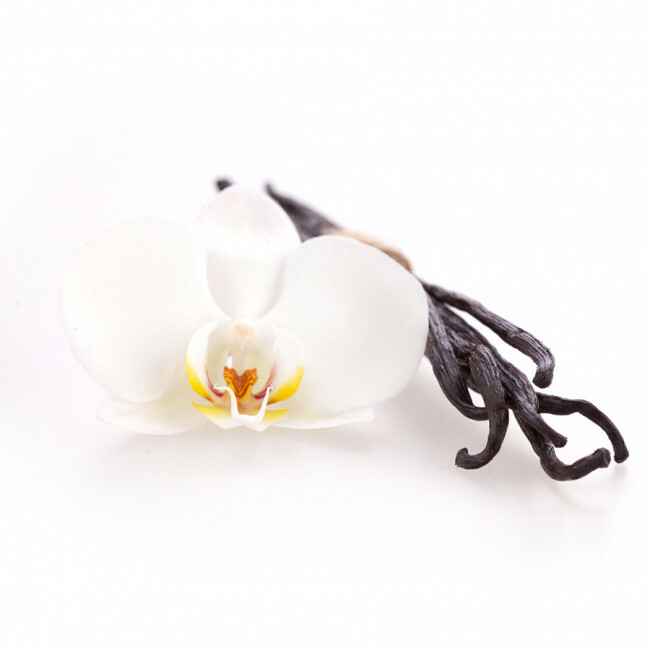 The exquisite taste of nuMe Slim Shake with Collagen French Vanilla brings elegance to your slimming efforts and changing your eating habits. Sprinkle your way to a healthier and happier life with a revolutionary slimming and beauty product with seductive aroma, carefully blended into this delicious tasting slim shake that makes weight loss easier, and create a nu you today. nuMe Slim Shake with Collagen French Vanilla is an innovative nutritional solution specially designed to help you cope with moderate and severe weight problems. Packed with all vitamins, minerals and other essential nutrients your body needs to support healthy weight loss, it can be used as the sole source of food in a very low calorie diet (<800kcal). 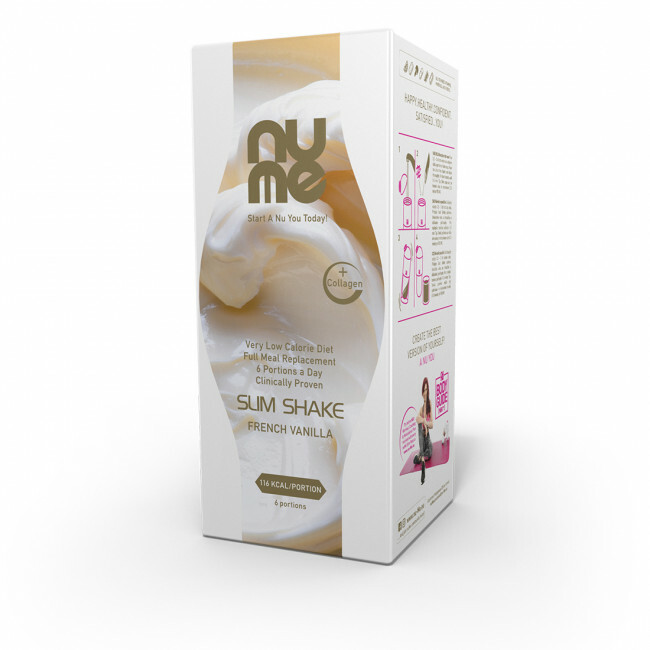 Developed by doctors, personal trainers and nutritionists to promote both health and beauty, nuMe Slim Shake with Collagen French Vanilla combines efficient weight loss and comforting indulgence of sweet vanilla, making it a perfect choice for modern women who want it all: to look and feel beautiful without having to compromise pampering their taste buds with sweet, comforting flavours. 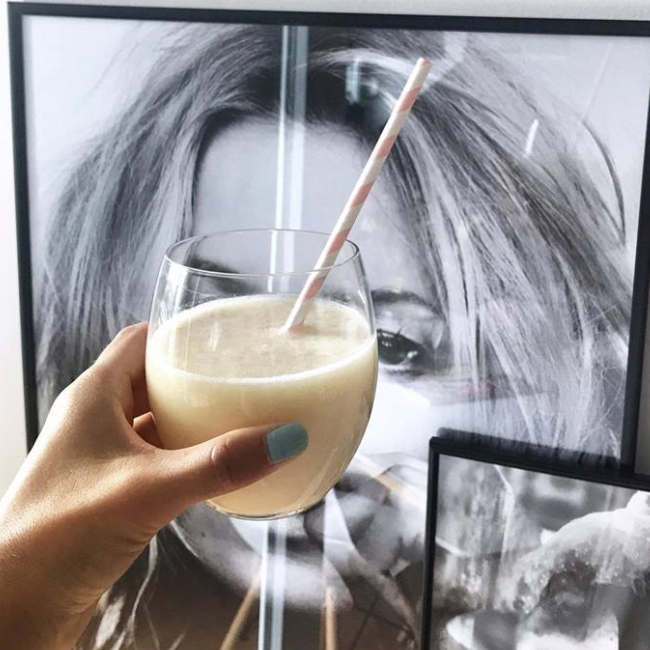 If you have ever wondered how sweet walking down a Paris fashion runway must taste, nuMe Slim Shake with Collagen French Vanilla is here to bring that glamour one step closer to your everyday. 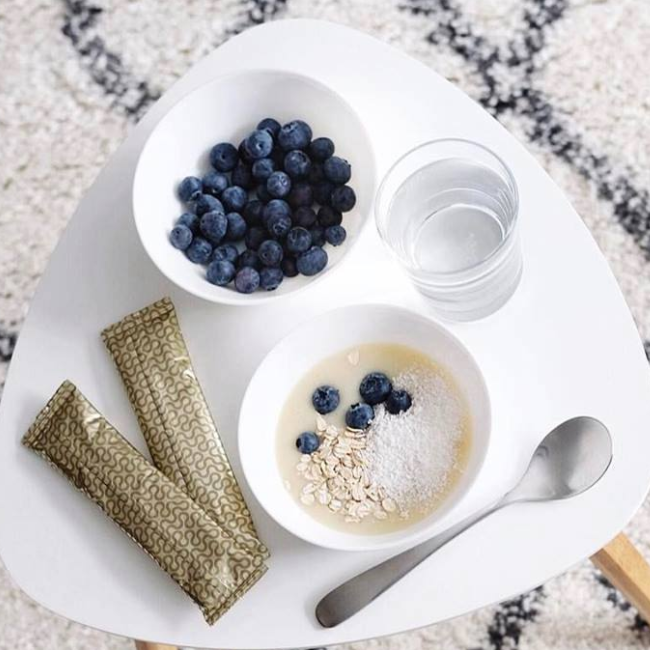 A daily menu of 6 smaller portions helps you adapt to a completely new way of eating and shrinks your stomach, so nuMe Slim Shake with Collagen French Vanilla changes your eating habits for good. Whenever you decide to go back to a more traditional diet, you will find it easier to limit your meals and maintain healthy weight. 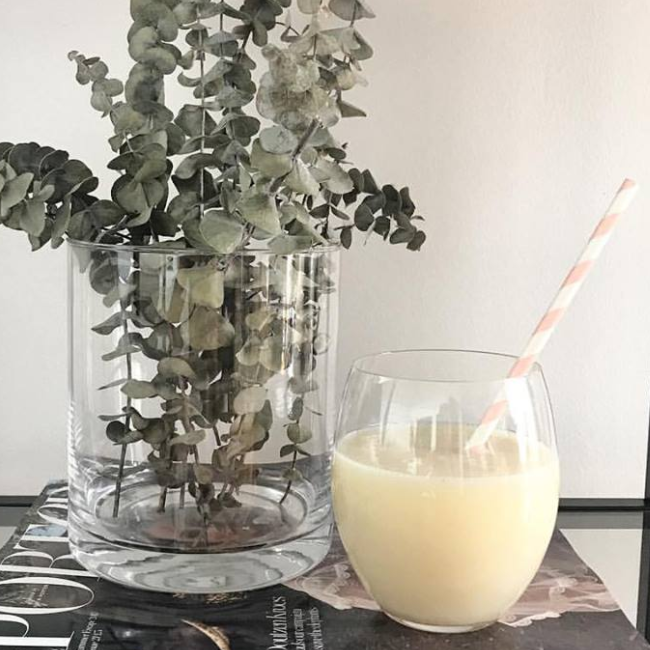 With its high nutritional value, low calorie count and enough protein to help you maintain your muscle mass, nuMe Slim Shake with Collagen French Vanilla can replace all your daily meals, paving your way to a nu – slimmer, healthier and happier – you. nuMe Slim Shake with Collagen French Vanilla can be used by overweight and obese people who want to lose excessive weight and enjoy a healthier lifestyle. The product is not recommended for children, young people, elderly people, pregnant women and people allergic to soy or milk. All you need for a tasty shake is one serving of nuMe Slim Shake with Collagen French Vanilla mixed with 250-300ml of water in a stylish nuME shaker/water bottle. 6 servings ensure that your daily nutritional needs in a VLCD (very low calorie diet) are fully met. INGREDIENTS: Soy protein isolate, milk powder (skimmed milk powder, protein-enriched whey powder), dextrin, soy lecithin powder, minerals**, maltodextrin, hydrolyzed collagen (5,1%), ﬂavor, vitamins**, thickener xanthan, sweetener sucralose.